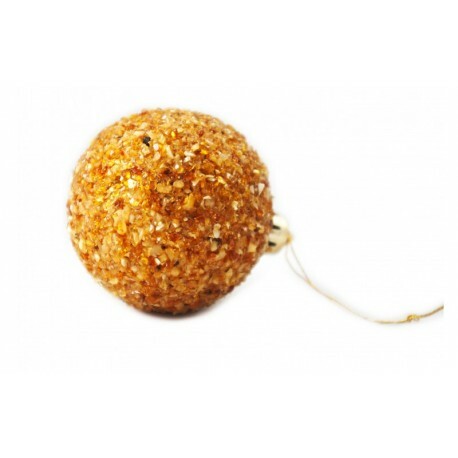 Original and sparkish bauble for your Christmas tree which shines and sparkles with yellow amber colors. 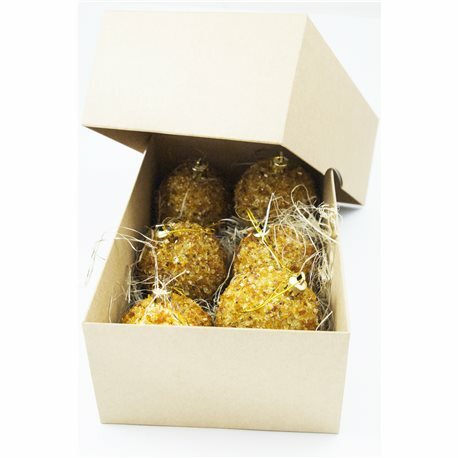 It is the Lithuanian way for the Christmas preparation. 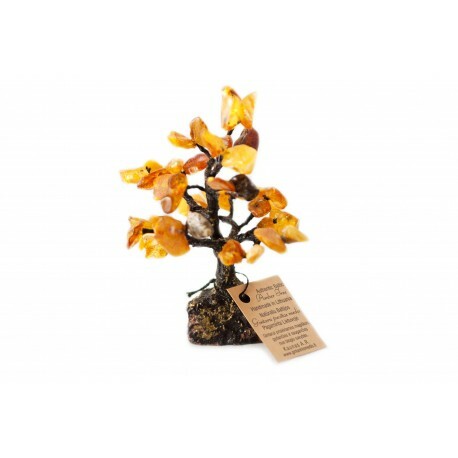 It is an excellent gift for a collector or for a foreign friend. 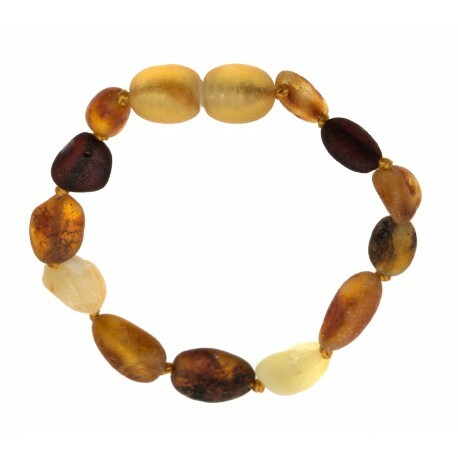 Minimally touched by the human hands, children's bracelet strung from pretty amber pieces polished by the waves of the Baltic Sea. Unpolished and unpeeled. 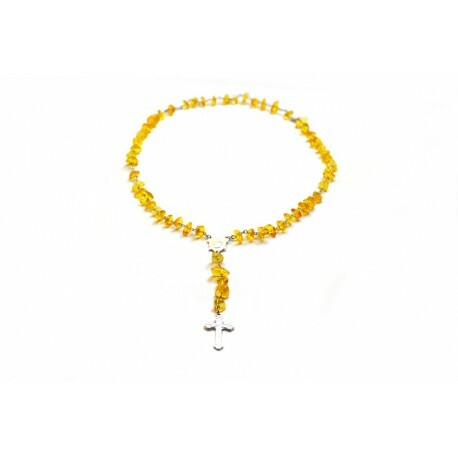 A rosary, made of transparent natural lemon-colored amber pieces. 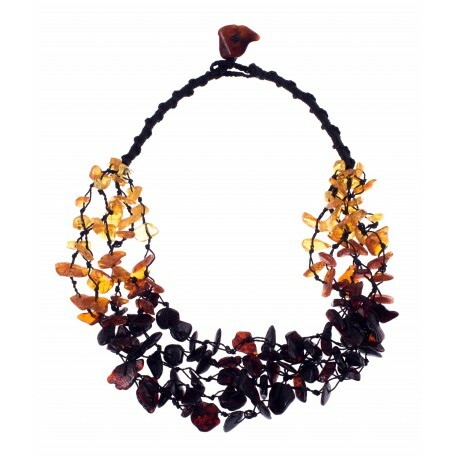 The amber pieces are joined with metal eyelets. The rosary is finished with a metal cross. 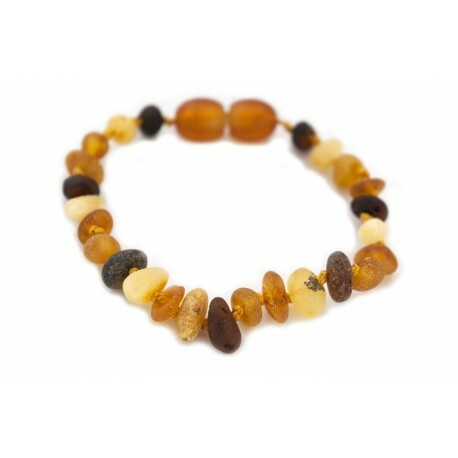 Children amber bracelet strung on silk string. 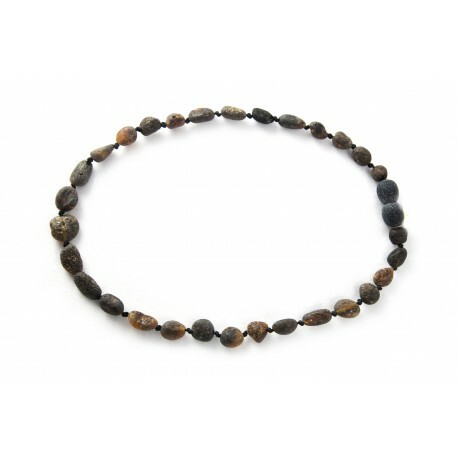 Children natural black amber beads strung from smoothly polished black color amber pieces distinguished for their health boosting properties. 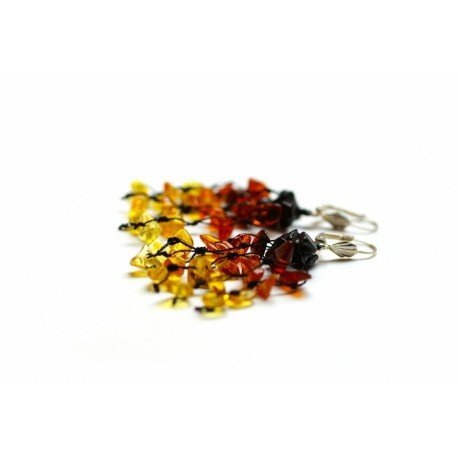 Hand-woven earrings made of black silk thread and three shades of polished amber pieces. Convenient silver-coated English style clasp. 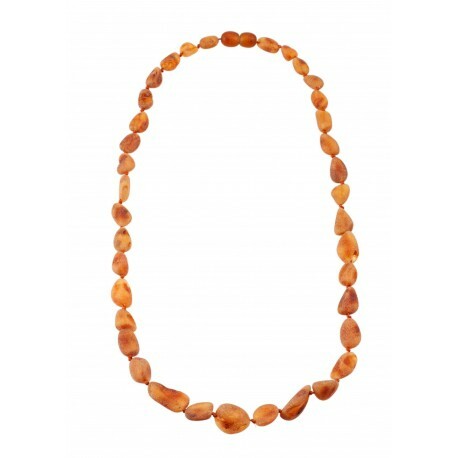 Minimally touched by the human hands, children's beads strung from pretty amber pieces polished by the waves of the Baltic Sea. Unpolished and unpeeled. 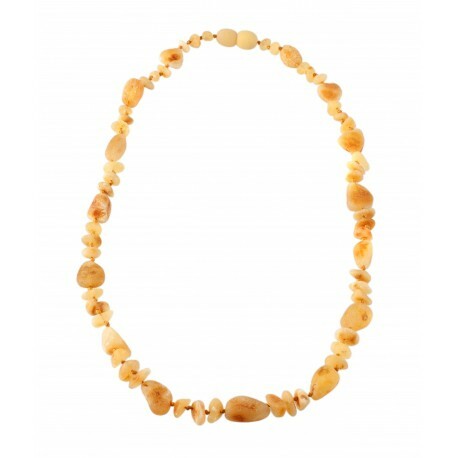 A hand plaited necklace. 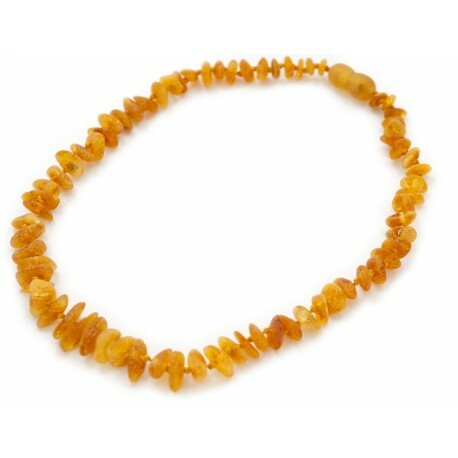 Lemon, cognac and cherry hues' little amber pieces are perfectly “lined up” and braided. 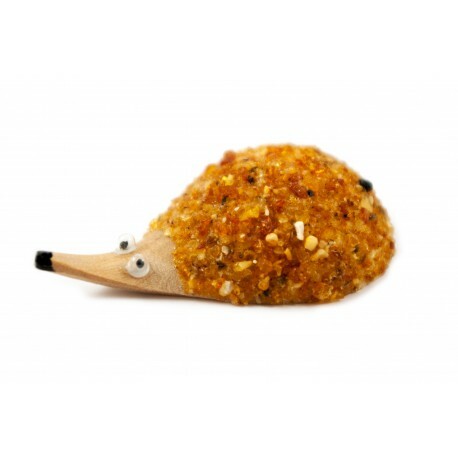 It is one of our best-selling and favourite works. 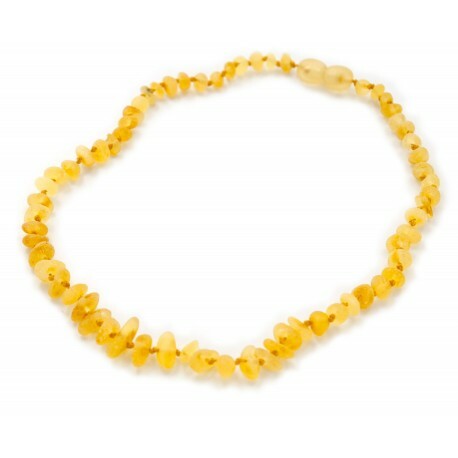 An amber necklace in which the matted heath honey color amber - thick and lush - interlaces in beautiful strands. Hand-woven bracelet. 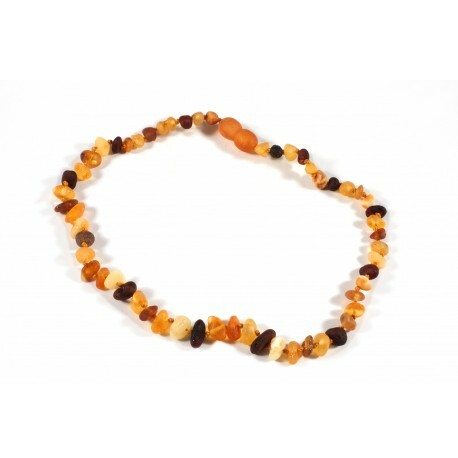 Amber, lemon, cognac, cherry tones, perfectly "arranged" and braided. 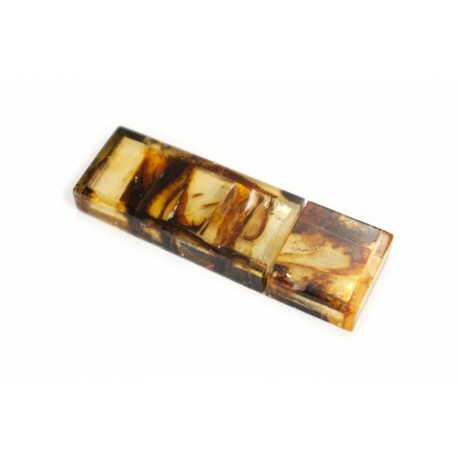 This is one of our most popular and favorite items. 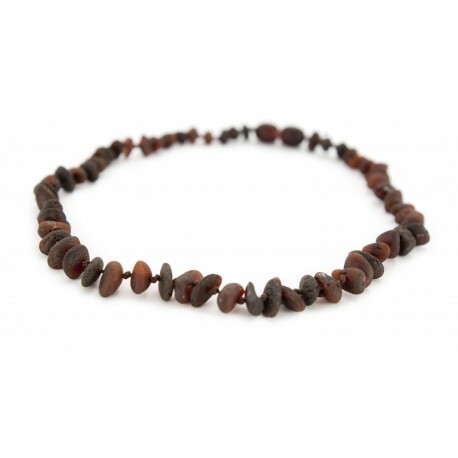 Dark chocolate color children's beads strung from pretty amber pieces polished by the waves of the Baltic Sea. Unpolished and unpeeled. 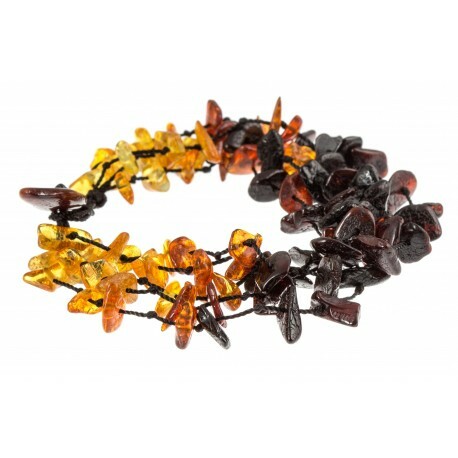 Christmas toys set decorated with amber. 6 toys in package. 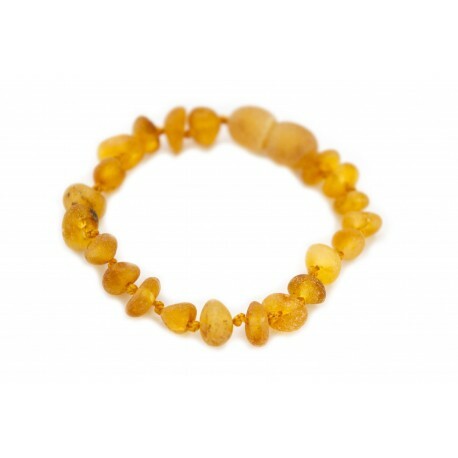 Natural, unpeeled Baltic amber bracelet, has kept all the healthful amber qualities and accumulative solar energy.